Dr. George Leon graduated from the University of South Florida College of Medicine and completed his residency at the David Grant Medical Center. He also did a fellowship at the San Antonio Uniformed Services Health Education Consortium. 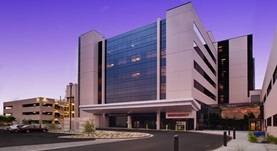 He is board-certified in the field of Diagnostic Radiology and Vascular and Interventional Radiology. 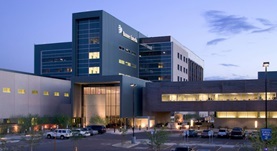 Currently, he practices at the Banner Thunderbird Medical Center and Banner Estrella Medical Center. He is also a member of the Society of Interventional Radiology.